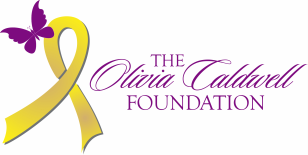 ﻿Olivia Caldwell Foundation is a 501c3 nonprofit that raises money for pediatric cancer research. ​each day for a cure. Learn more about our team and the research we fund with your donations and ongoing support. Donate, Volunteer, Host a Fundraiser. Do your part in the fight for a cure. The Putt N Play fundraiser takes place each September each year. ﻿The Casper Color Dash takes place in June each year. An Adult Prom themed fundraiser that takes place in February. 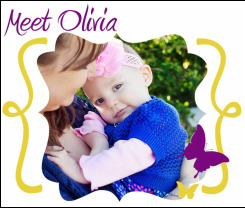 Become an OCF Butterfly and become a part of our volunteer network! A weight loss competition with a purpose! Work with our trainers to shed some pounds and raise money for pediatric cancer research!